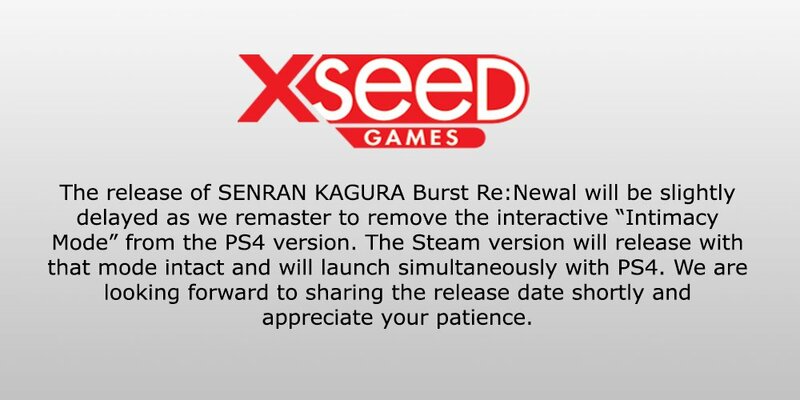 XSEED Games has taken to social media to announce a feature removal from Senran Kagura Burst Re:Newal. “Intimacy Mode,” a mode featured in past games such as Estival Versus and Peach Beach Splash will be removed from Burst Re:Newal. The feature will only be removed from the PlayStation 4 version of the game and will stay intact for the Steam release. XSEED Games did not give an official reason for the feature’s removal, but they did state that they will, “respect the wishes of the platform holder,” hinting at the possibility of involvement from Sony. You can read XSEED Games’ full statement below. Senran Kagura Burst Re:Newal does not have an exact release date but will launch for PlayStation 4 and PC via Steam simultaneously. 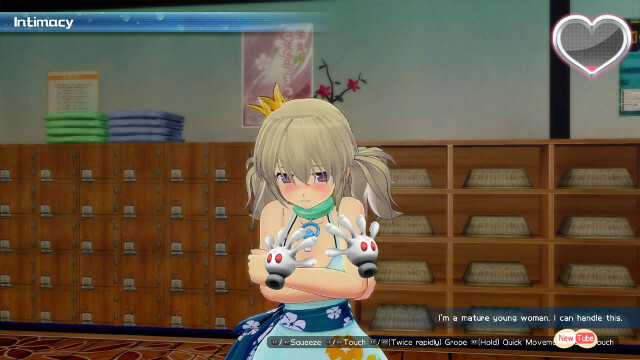 This is the first time a feature has been removed from the western release of a Senran Kagura game on any platform.